Embark on a relaxing journey from start to finish with a premium stay at a luxurious lounge! 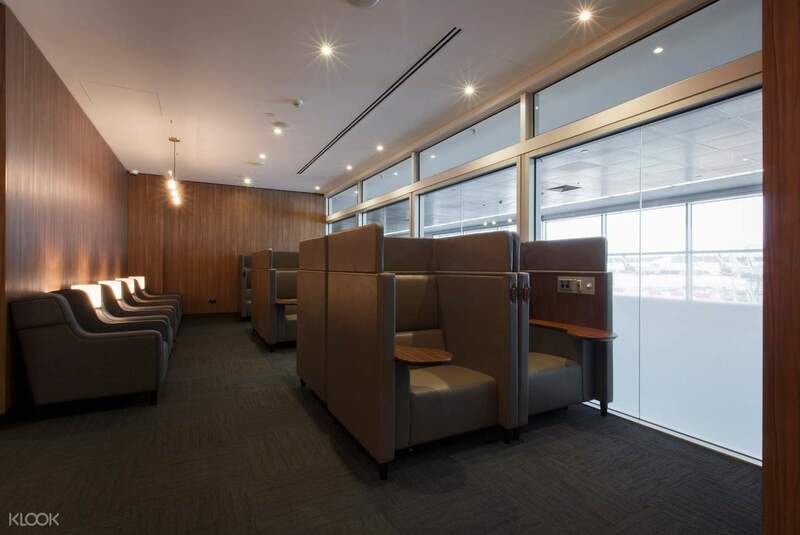 Take some time off between flights and before take off – reserve your own private resting area! 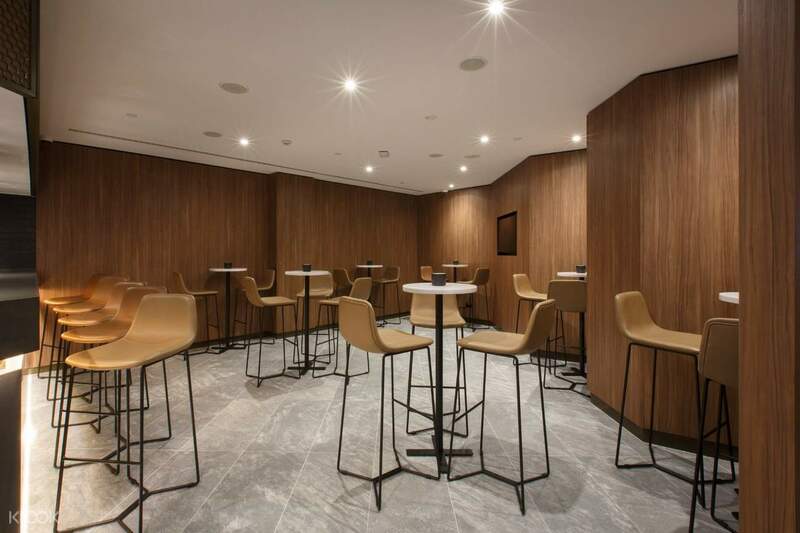 Grab the opportunity to access the premium lounge of Melbourne International Airport! In just a few easy steps, you can easily upgrade your overall flying experiences. Why endure obvious discomforts before or after your flight when you can relax inside air-conditioned rooms, carpeted floors, and plush seats? That’s not all: enjoy unlimited food and beverages, complimentary WiFi, international television channels, and more! Never have to worry about dragging your luggage everywhere, just store it in the lounge and pick it up when it’s time to board! For a more intimate leisure affair, reserve your own private resting area to take a few hours of quiet and calming solitude. Once your flight’s ready to go, soar off in high spirits and remember to never settle for less! 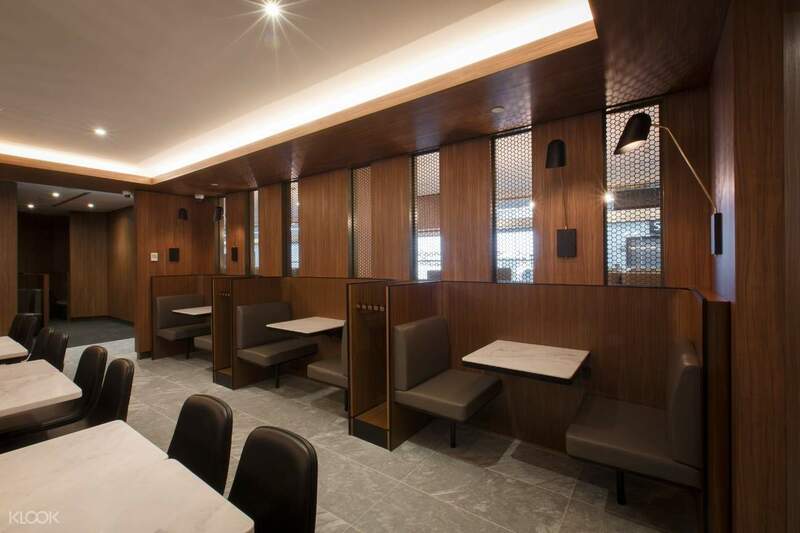 Melbourne International Airport's premium lounge is in a class of its own – experience it today with Klook! Plug your devices within reach while you rest the hours away! I was there on a Friday noon and the food selection was rather disappointing. As there wasn't much crowd, the food seems to be leftovers since morning and wasn't at a fresh or hygienic conditions as I end up with diarrhoea. The lounge seating arrangement was great with plenty of privacy and comfort and that's probably the one and only plus point. I was there on a Friday noon and the food selection was rather disappointing. As there wasn't much crowd, the food seems to be leftovers since morning and wasn't at a fresh or hygienic conditions as I end up with diarrhoea. The lounge seating arrangement was great with plenty of privacy and comfort and that's probably the one and only plus point. Thank you for raising your concern to us. We sincerely regret to hear that you had unsatisfactory experience and we take your feedback extremely seriously. Your case has been noted and passed to the local operator for further improvements.Your understanding will be much appreciated. Thank you for raising your concern to us. We sincerely regret to hear that you had unsatisfactory experience and we take your feedback extremely seriously. Your case has been noted and passed to the local operator for further improvements.Your understanding will be much appreciated.